We are proud to serve customers across North America in the automotive, medical, filtration, heavy equipment, oil & gas, and transportation industry sectors. Why should you partner with Monroe Seals? 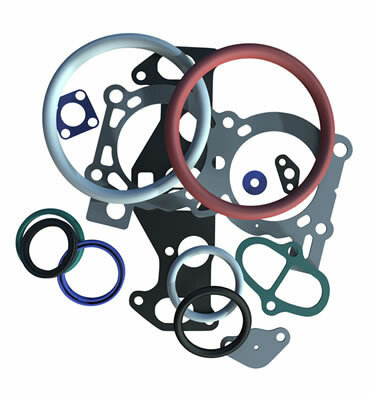 Combined, we have over 150 years of rubber and sealing experience. Our team is passionate about seals- advancement in process, materials, and profiles for unique applications. We love this industry!